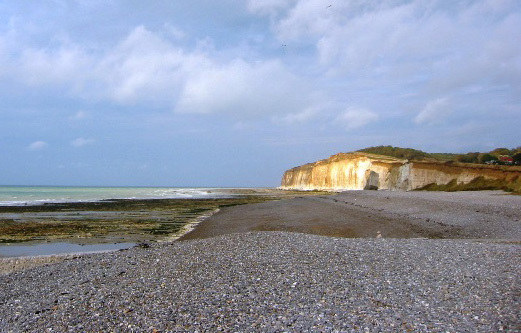 Search Rent-in-France for self catering rental gites, houses & villas in Seine Maritime, France. Previously known as Seine-Inférieure, Seine Maritime is a department of Normandy on the northern coast of France, at the mouth of the river Seine. 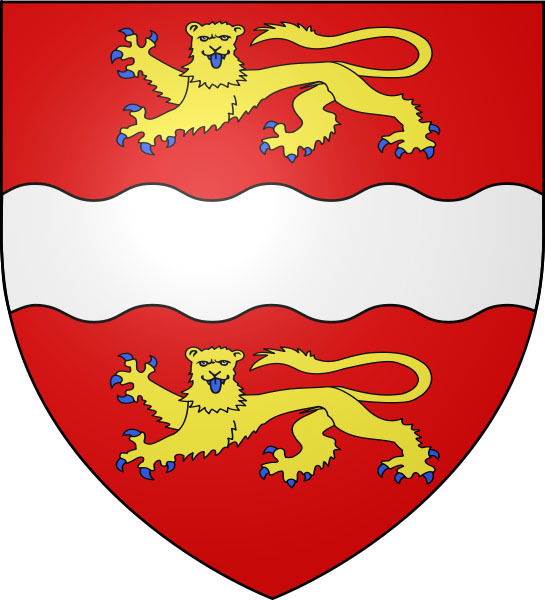 It wasn’t until 1955 that the department changed its name from Seine-Inférieure to Seine Maritime, this is believed to have been done to make a more positive sounding name and in keeping with changes made in a number of other French departments. As expected the landscape in Seine Maritime is mostly coastal with a large number of historic landmarks and Norman castles spread across the department. Be sure to experience some of the fantastic cliff sceneries that the coast line offers when staying in a Seine-Maritime Holiday Gite. Seine Maritime has a strong gastronomy culture and as with other parts of Normandy, you will find some fine food and drink around that include fish, meats and cheeses. The cider is also very popular in the area along with the Bénédictine liqueur and apple sugars from the town of Rouen. Dieppe Dieppe is the major port for crossing the English channel and since the arrival of the Channel tunnel this wonderful seaside town has been given a face-lift. You can now expect a vibrant town where the seafront and streets are lined with a number of pleasant bars, cafes and restaurants. Be sure to visit the château-musée which is located high on the hilltops where you can admire some magnificent panoramic views across the pebble beaches. Dieppe is home to a large Saturday market which attracts large crowds from several of the surrounding villages. Le Tréport situated in the North east of the department this was once the popular beach resort that the French would visit in the late 19th century due to its rail link. Many of the restaurants, bars and hotels offer great views of the surrounding white cliffs, fishing boats and yachts passing by. Etetat Famous for its chalk cliffs which were a very popular subject for the impressionist artists. Located along the Alabaster Coast this town is definitely worth a visit when renting your self catering holiday home in Seine Maritime. Although the town looks a little weathered, there is still plenty of mouth watering scenery to enjoy along with a selection of restaurants and cafes. Rouen A city that is full of historic monuments, medieval streets and picturesque churches. Rouen is home to a giant flea market on Sunday mornings at the Place St Marc and a fantastic bric-a-brac market each Thursday morning at the Rive Guache. It is believed that the towns famous gothic cathedral was a favourite of the artist Claude Monet who had famously painted various paintings of the cathedrals stunning structure - one of these paintings still sits on show today in the Musée des Beaux Arts. Although the main roads through the city don’t offer you the wonderful picturesque views you may expect, this does mean that it keeps the majority of the traffic away from the pedestrianised centre which more than makes up for it with its superb display of medieval architecture and monuments. Le Havre Dominating the mouth of the river Seine, Le Havre is still a major ferry port. It has become a popular destination for those holiday-makers that would rather spend longer crossing the channel than the driving part of their trip. During your Seine-Maritime self catering holiday rental pay a visit to the Musée Malraux where you will find a fine collection of work by the Impressionists, who painted extensively in Normandy and the surrounding areas. The climate in Seine Maritime is very similar to what we are used to in the UK, but due to its location, you can enjoy a milder climate most months of the year. Like in England, you can expect warm summers with the temperatures averaging in the mid 20s with the highest temperatures sometimes hitting an impressive 30°c and above. The winters do remain relatively mild but can be quite wet at times. Getting to Seine Maritime is relatively easy, although there is only one direct flight from the UK. 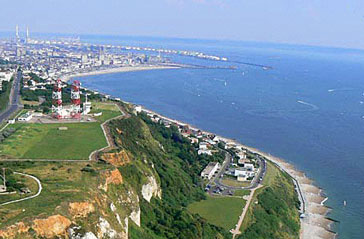 If you do want to fly Skysouth provide a flight from Shoreham airport (ESH) direct to Caen (CFR). To be fair it is probably easier to either catch a ferry to Le Havre or Dieppe or catch the Eurostar to Calais before taking a connecting TGV fast train onwards to Le Havre or Rouen. Driving is also another easy option when holidaying in Seine Maritime as a quick hop across the English channel to Le Havre or Dieppe will take you straight to the heart of the department. Choose a self catering holiday villa to rent in Seine Maritime and enjoy the wonderful sightseeing, Magnificent beaches and the wonderful food and drink the department has to offer. If visiting places of interest and places with a strong and interesting historic past is what you are looking for, then Seine Maritime is the holiday location for you. UK holidays to Seine Maritime are becoming more and more popular each year!